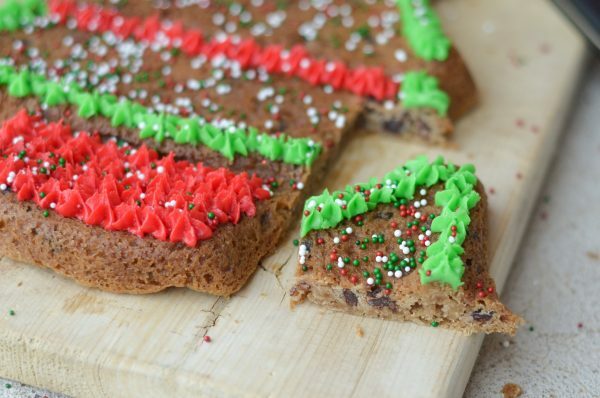 It’s time to be thinking about Christmas Cookies with these 35 Christmas Cookie Recipes. 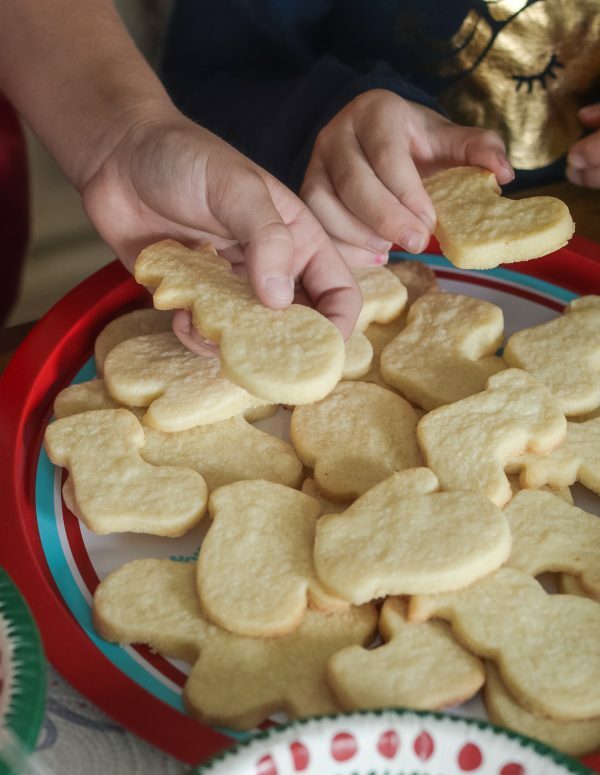 It just isn’t the Christmas season with those cookies, is it? 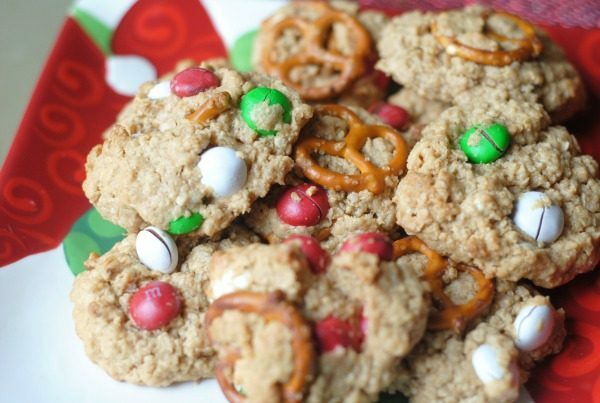 Of course, Santa needs his cookies, but I like to think I need some cookies too. I guess my body would not agree, but goodness they are so good! Typically, I save our cookie decorating to winter break when the kids are out of school. We always seem to have at least a few days off before Christmas and it’s a great, frugal way to enjoy the day with the kids. 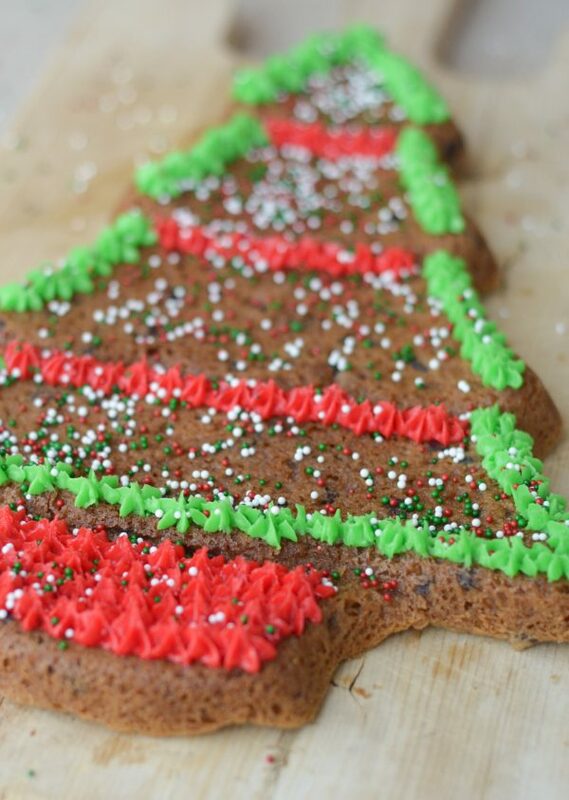 We do a full day of holiday baking and treat making. 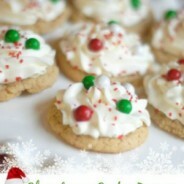 I plan out about 6 or so recipes for holiday desserts and then the kids and I will bake all day long! 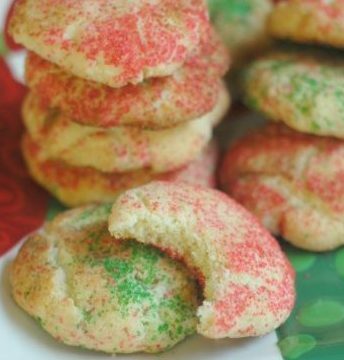 We also whip up some cookies too. 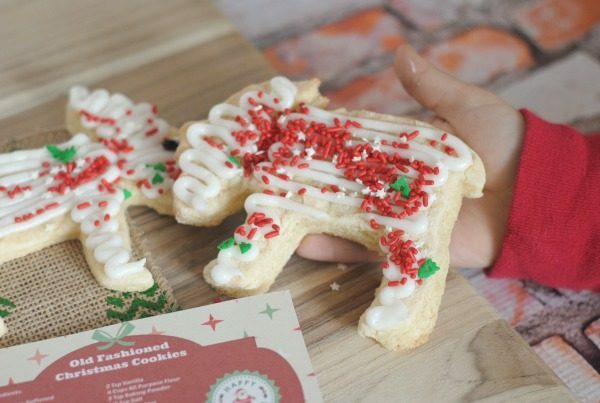 I always make the traditional sugar cookies to decorate, but we typically do that on Christmas Eve. 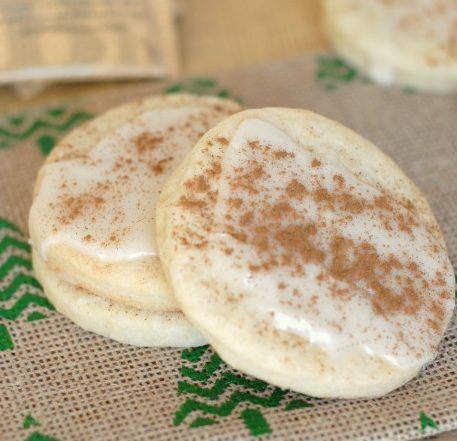 On our baking day, we make all sorts of fun different types of cookies. Then, we pack them up in goody bags and I take the kids around town to deliver them. It’s a fun tradition that we’ve done since they were tiny and now as they get older it’s even better. They really do get into it, especially my daughter and normally it’s a whole day process. It’s typically dark by the time we start our deliveries. 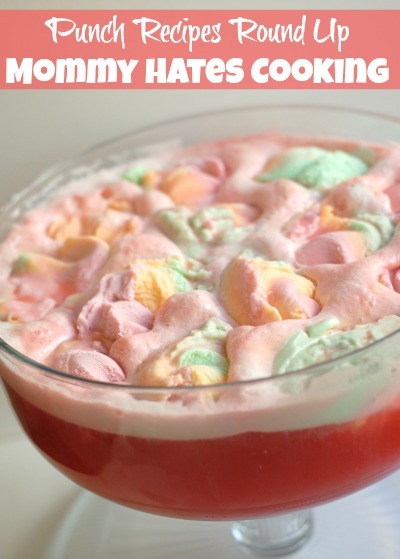 I’m already planning for this in a few weeks! 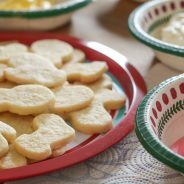 What are some of the best products for making Christmas Cookies? 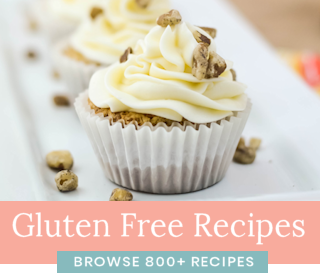 Many of these can be made gluten-free too with a simple switch of flours. 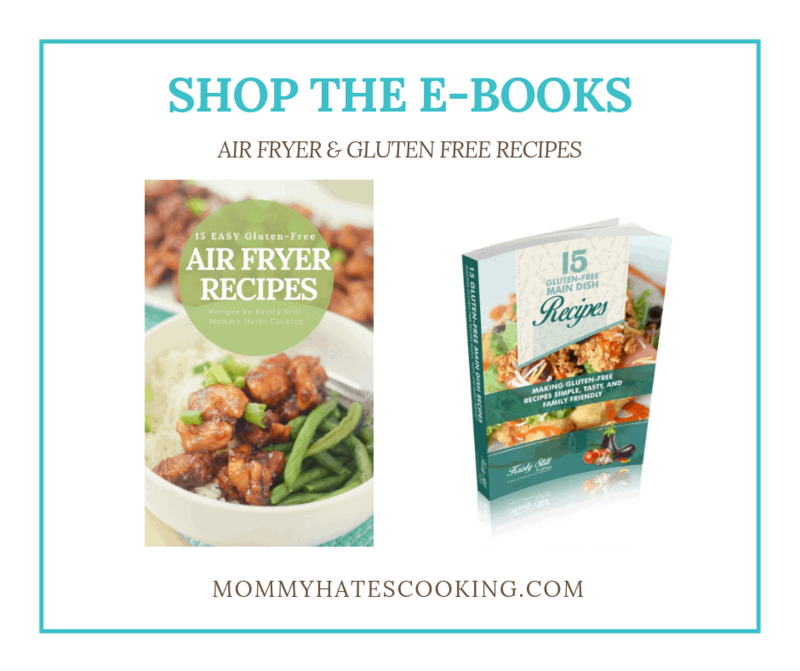 In each of these recipes, I use Better Batter Gluten-Free All Purpose Flour. Now, remember using a great cookie sheet is necessary, here is my favorite, AirBake Natural 2 Pack Cookie Sheet Set, 16 x 14 in . I have been using mine for YEARS! I probably need to buy a few new ones, but I love them. 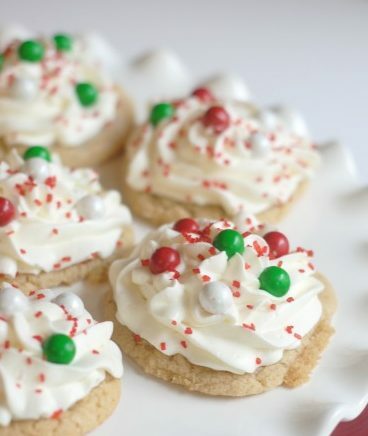 Are you hosting a Holiday Cookie Decorating Party? 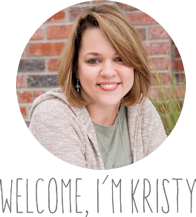 If you are planning to host a Holiday Cookie Decorating Party, be sure to check out this post that I shared earlier this week with tips! 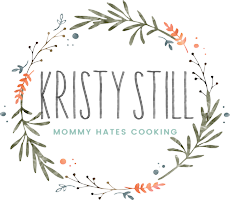 Do you want a FREE Printable for Christmas Cookies? 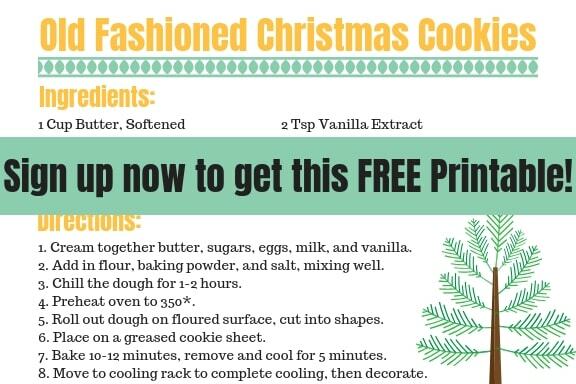 Sign up HERE and get a FREE Printable with a Gluten Free and Traditional Version to put with your cookies for deliveries! 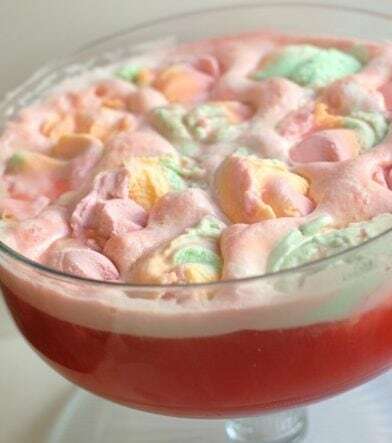 Serve the Christmas Cookies with this amazing Holiday Punch Recipe! 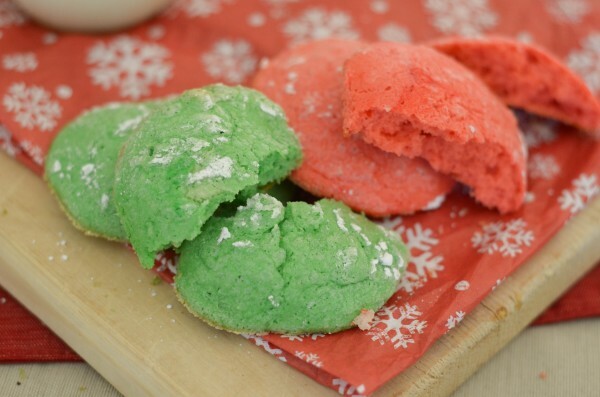 Now that you are set with cookies, check out these 13 Holiday Punch Recipes! Plus check out this beautiful punch bowl, Anchor Hocking Presence Cake Dome Set . 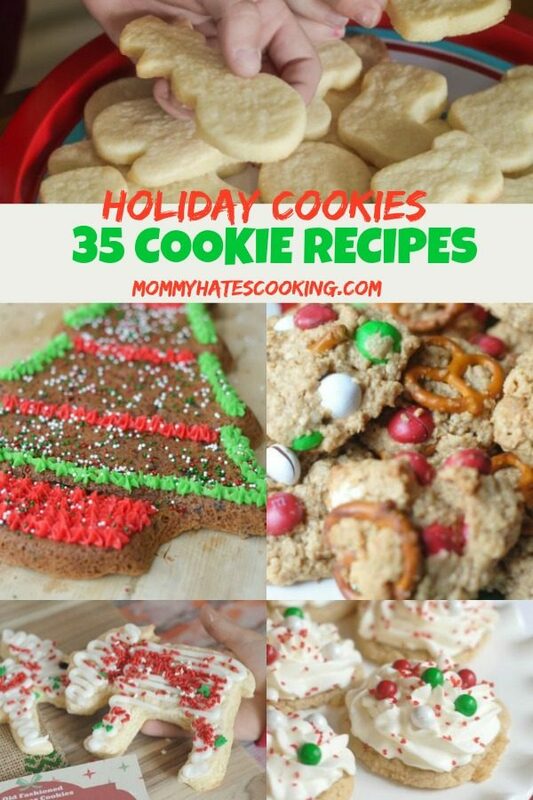 Here are a few of my favorites for cookies and punch!